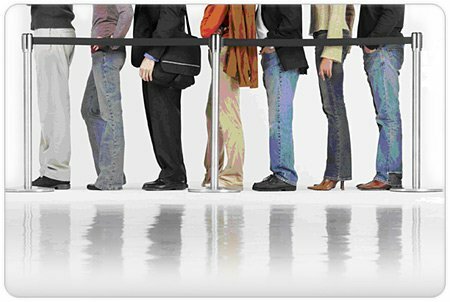 Immigrants hoping to settle in Britain will be quizzed on queuing etiquette under Government plans. The revered practice of forming a line will be part of the citizenship test migrants must pass to secure a British passport. While the idea may sound like a joke, ministers insist it is a serious part of coaching foreigners on the British way of life. Immigration minister Phil Woolas confirmed the plan, saying: “The simple act of taking one’s turn is one of the things that holds our country together.